he participated in three expeditions to Antarctica funded by the National Science Foundation and the United States Navy. He wrote about these trips in "Edge of the World: Ross Island, Antarctica" and "Beyond Cape Horn: Travels in the Antarctic." He also wrote of his own harrowing adventure when the helicopter he was flying in crashed on Mount Erebus in 1971. 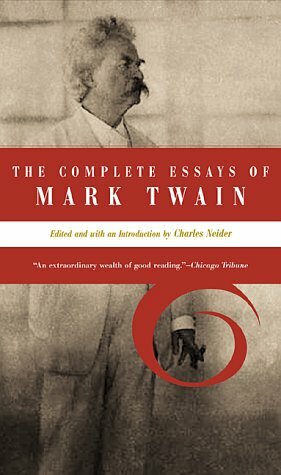 He wrote fiction about Billy the Kid, and the last book he wrote was a semi-autobiographical book about his struggle with prostate cancer. Charles Neider died July 11, 2001 at the age of 86.